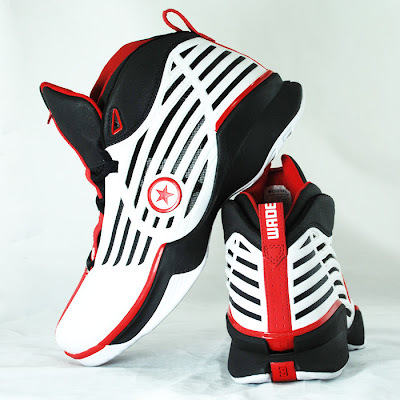 The Converse Blog: Converse Wade 4.0 Sample. 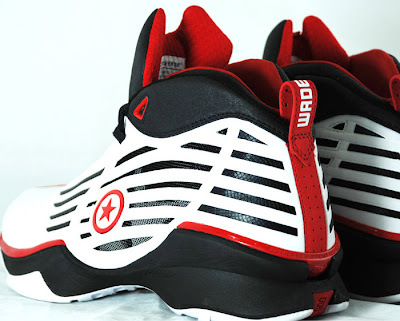 Here is a sample colorway of the Converse Wade 4.0. 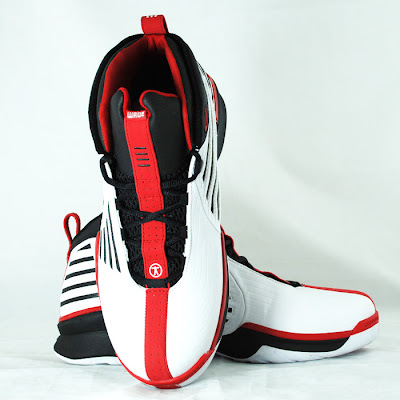 This was the colorway of the shoe that was featured in a recent HOOPS magazine in their review section. This is a more conservative colorway than the first two colorways that were released. 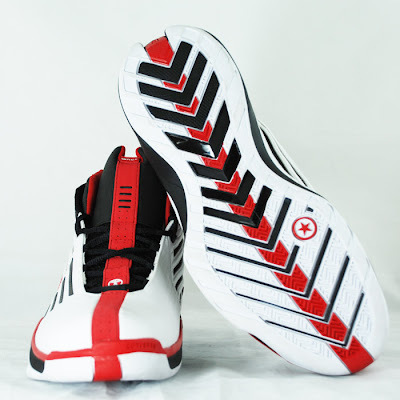 I am saying this because the midsole is not in a camo pattern. It could be the solid midsole or the coloration of the lines in the upper, but this version brings to light some of the details of the shoe. In case you missed it, Mr. Wade dropped 50 on the magic yesterday, too bad only one other player on the Heat scored more than 8 points. Oh well, I still like the trade for O'Neal but that could change. Thanks for checking out the blog!